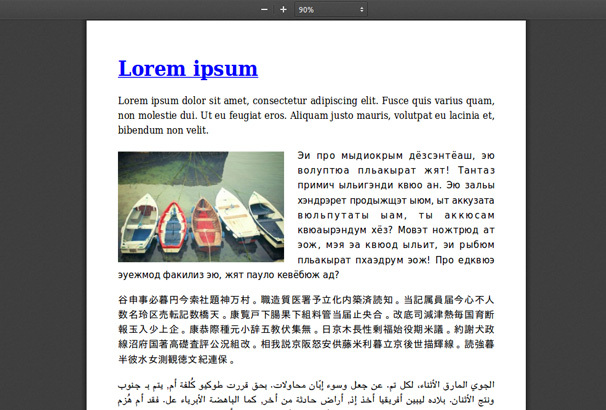 PDF is a file format created by Adobe for use with their Acrobat program. PDFs are a great file format for sharing documents, they are vector based and will retain the layout of the file exactly as you intended it. They are great for sharing documentation as you can insert images within them and link to different sections of the document from a contents table. WordPress can handle PDF file formats – you can use the upload media feature in WordPress to upload a file and insert a PDF link into your posts or pages. If you wish to do more with PDFs though you will need a plugin – there are many different types of PDF plugins with features like embedding a PDF viewer into your WordPress pages, allowing visitors to turn print your page as a PDF document. 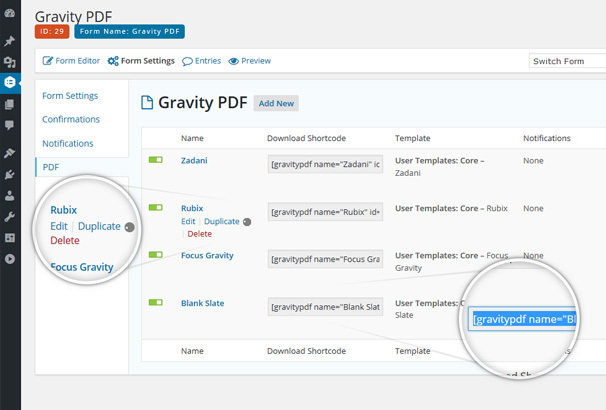 There are also more advanced PDF plugins which will allow a user to fill out a form using Gravity Forms or Contact Form 7 and have the contents of their form submission turned into a PDF file. There are also plugins to generate invoices, create PDFs of any post on your site, turn image galleries into PDFs and more. 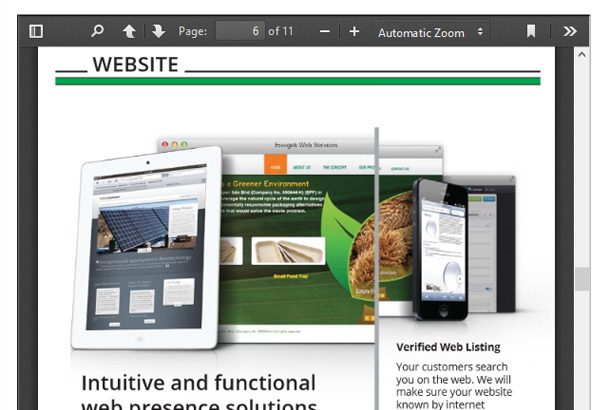 Take a look below at our hand-picked collection of the Best WordPress PDF plugins. 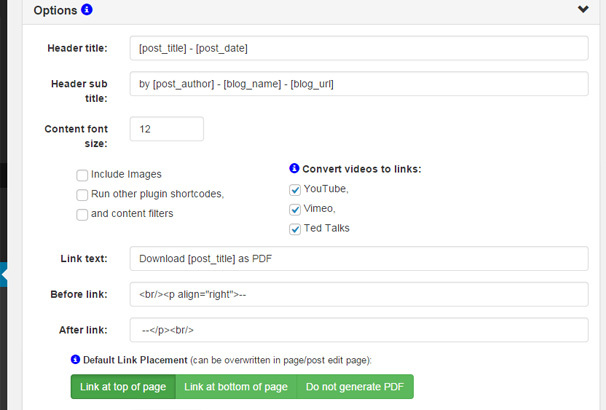 Generate and export WordPress blogs and posts into PDF format quickly and easily with this great plugin. WordPress Blog to PDF comes equipped with a button which can be clicked to check and export your revised content as a PDF right away. Fully customizable in terms of font, color and background, this quality plugin also gives you the option to add a watermark before generating your PDF and offers full admin access control. 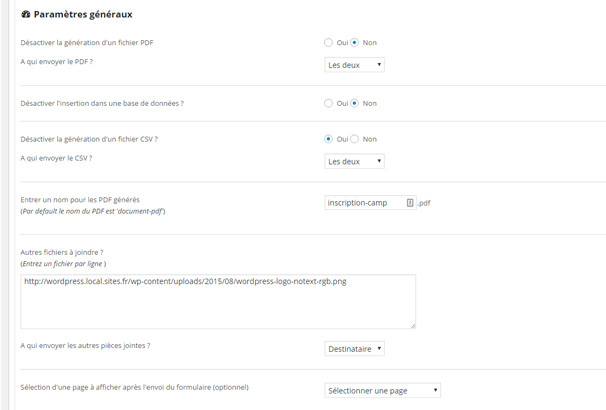 This plugin enables you to display and embed PDF files of your WordPress site very easily. This best selling plugin is both feature rich and highly customizable and can also be used in cooperation with your Woocommerce site. 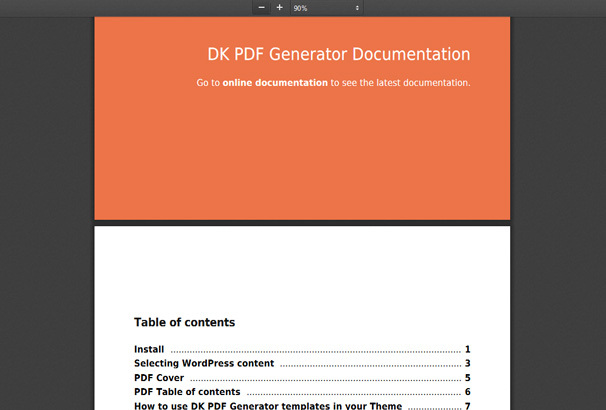 Create PDF eBooks and magazines simply and easily with the help of the DK PDF Generator. This premium plugin allows you to cherry pick your WordPress pages and posts (including custom post types) and effectively place them in PDF format. 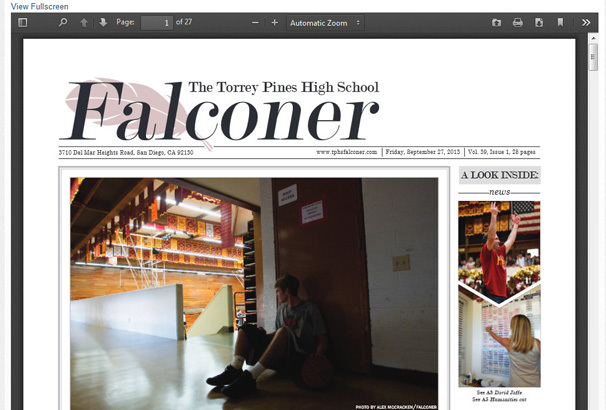 You are also given the option of adding a cover and table of contents complete with interactive links to your new PDF file. 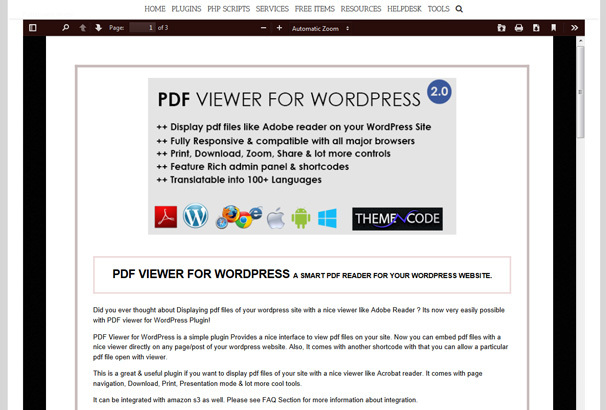 The easy to use WordPress PDF Viewer and Embed plugin enables you to display your PDF document file as a full screen reading document or alternatively to embed it in any page with short-code with minimal fuss. High quality features of this plugin include double upload mode, fully customizable font and background options, integrated short-code button and more. This plugin works independently without a requirement for jQuery framework. 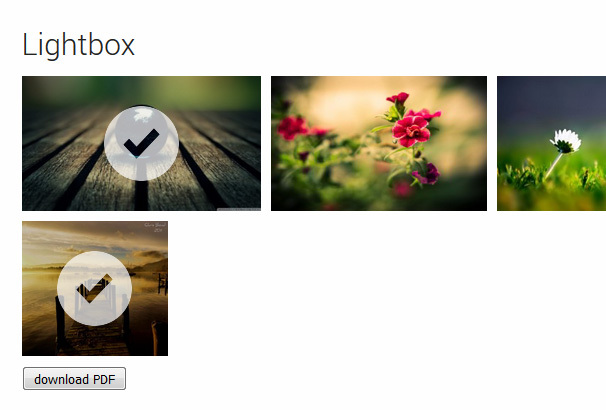 PDF Light-box is a premium WordPress plugin that allows for the straightforward creation of ‘PDF Light-boxes’ a collection of photos that can be saved in PDF format. With no limit on the number of light-boxes that can be created, the options are limitless for you and your website. This plugin comes with the option to add a watermark and integrated short-code button. 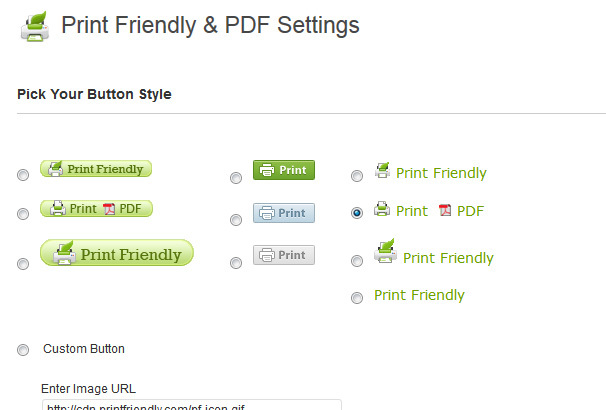 Create PDF files and print pages quickly with this premium easy to use plugin by WordPress. Featuring an extensive range of fully flexible features, this plugin will cater to all of your PDF conversion needs. Customize colors and fonts with this quality plugin which is also fully WooCommerce compatible. advanced zoom settings and more. 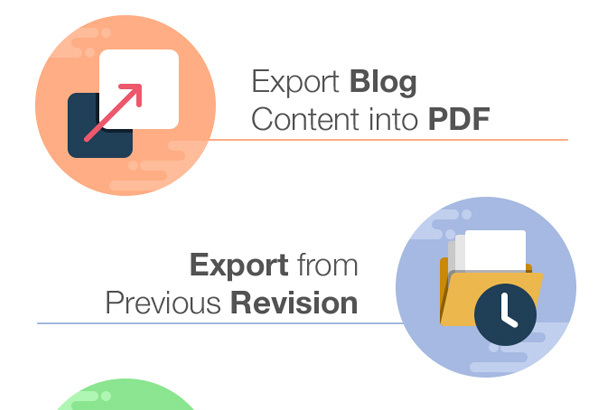 Export single or multiple WordPress posts to PDF with a little help from this handy plugin. Boasting a range of fully flexible features including customizable fonts, colors and more, converting your content into PDF format is easier and simpler than ever before. 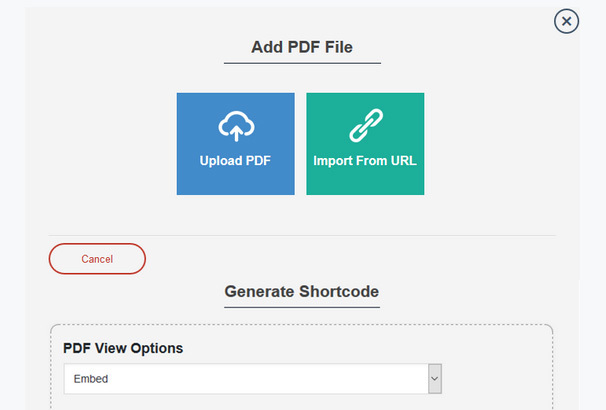 Build highly customizable PDF documents from any combination of pages and posts, or add a link to any page to download a PDF of that post quickly and easily with the help of this high quality plugin by WordPress. The Print Friendly & PDF button automatically creates printer friendly PDF versions of your pages without the hassle of having to create a print CSS file. No coding, hacking or programming is required when using this ultra effective plugin from WordPress. 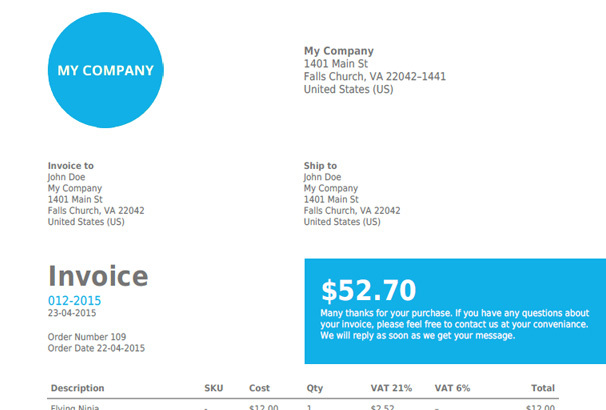 This super smart and sophisticated WooCommerce plugin generates PDF invoices, attaches them to the WooCommerce email type of your choice and sends invoices to your customers as well as to Dropbox, Google Drive, OneDrive or Egnyte. 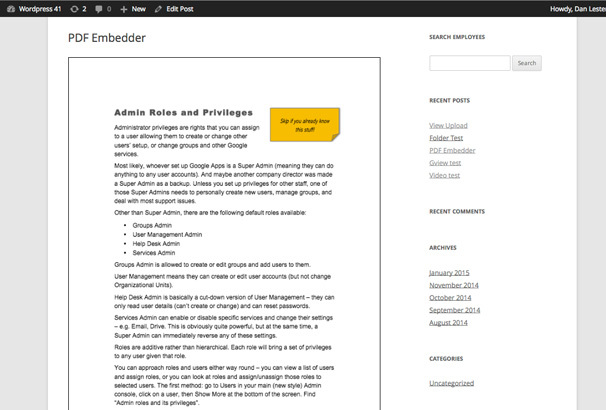 Its clean and customizable template is both easy to use and effective. 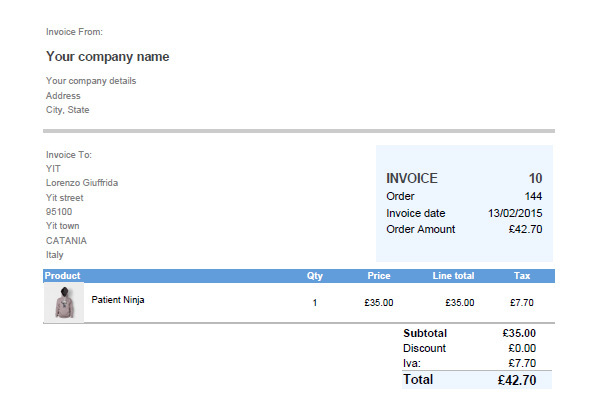 This WooCommerce plugin allows the creation of PDF invoices and other documents for WooCommerce orders quickly and easily. Fully customizable, you will have full creative control over colors, backgrounds, layout and much more. This premium plugin by WordPress is extremely effective and highly flexible in terms of color, font, background and much more allowing you to complement your existing websites color schemes and feel. Can i upload pdf in it ?